Get your thinking caps on and join in the fun at our Holywood Quiz on Friday 22nd February! 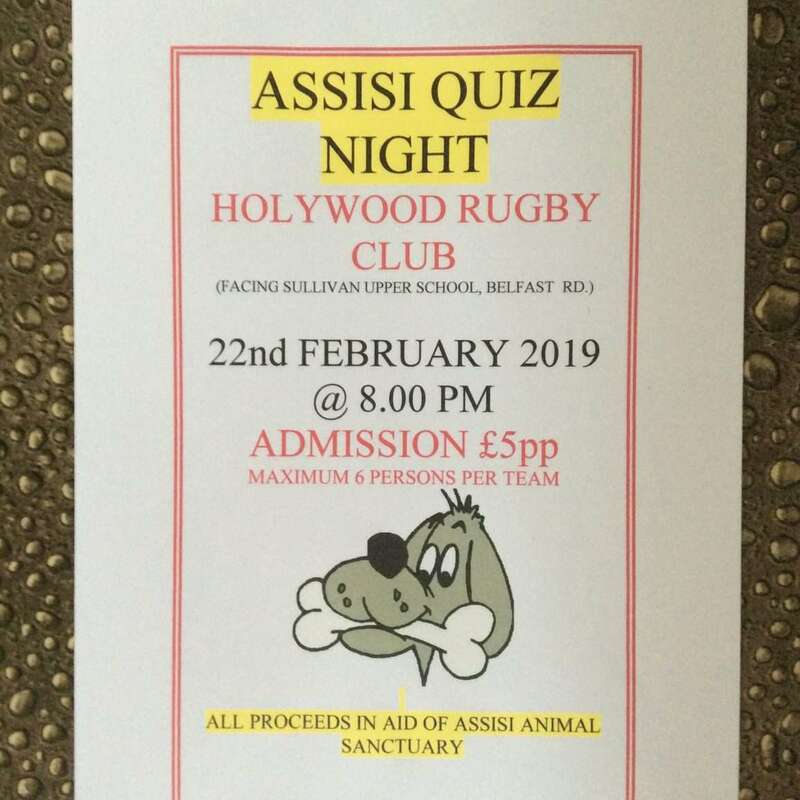 Quiz starts at 8pm at Holywood Rugby Club. Please come along and join in for a good cause.